What happens to this data if one is incapacitated, has memory issues, or passes away? Due to federal privacy laws, most internet companies won’t be able to assure access to someone’s electronic record unless one has made arrangements in advance. For example, Facebook permits a personal administrator or immediate family member to close someone’s account, or “memoralize” it. Google also has an “inactive account manage” feature that allows you to name a trusted contact with whom to share specific data available from Google or Gmail accounts. Closing down accounts that are no longer needed is an important step to help protect family members from identity theft after they have passed away. Are your digital assets valuable? Some are! Otherwise, most digital assets are more sentimental, such as photos and videos, which may be lost if no one has access to the files after a death. So, what can one do to ensure that one’s digital assets are accessible and manageable by those they trust, after they die? 1. Keep a list of all accounts and passwords. Make a list of all financial, purchasing, and social accounts, including login IDs and passwords to access them. 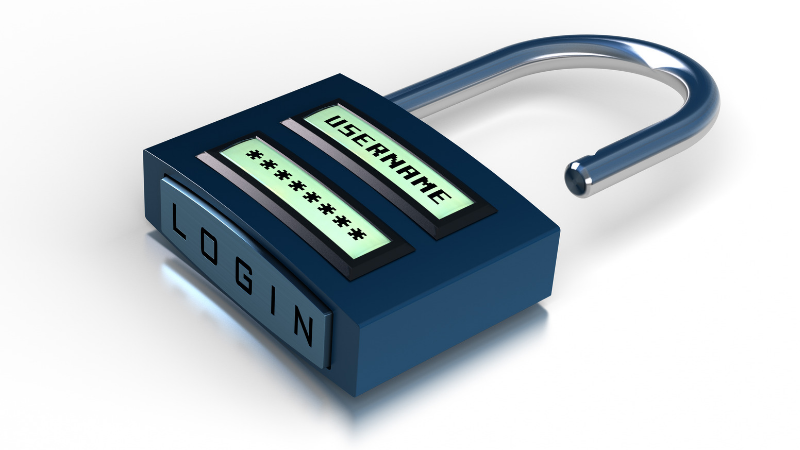 Consider a password manager program (Dashlane, 1Password, LastPass) where all account info is stored, and that can allow users to share their logon credentials with trusted persons. If you have a handwritten list, be sure that you store it in a secure location, somewhere other than an email account, and tell those you trust the location of this list. Back up any digital assets in the cloud to a local computer or storage device on a frequent basis so that family members and fiduciaries can easily access them. 2. Update your documents to provide written consent for access. Talk to your estate planning attorney about updating your will, powers of attorney, and any revocable trusts. They can incorporate language giving lawful consent for providers to divulge the contents of your electronic communications to the appropriate people. Be sure that your estate planning provisions match the information given in an access-authorization tool, such as Google or Facebook mentioned above. Otherwise, the provider will probably follow the instructions given in its access tool, not in the estate plan. Digital assets are growing at a fast pace, and keeping track of locations, usernames and passwords is important not only for personal use, but for those who will manage your estate. The old way of keeping a list next to your computer is no longer safe, and with hackers constantly trying to gain access to account holder info, one has to take proactive precautions to keep data safe. At Mission Wealth we help you clarify and prioritize your short- and long-term goals and aspirations. We provide you with insight, including the probability of success of reaching your goals and we provide solutions for enhancing that success rate over time. This process is instrumental in maximizing your financial wealth and security. Our clients work with a dedicated Client Advisor, someone who knows you well and who you can trust. Our advisors are all highly trained and educated, and are focused on delivering world class service to our clients. Each client has a dedicated team to support them in their goal achievement. Furthermore, each advisor may utilize the expertise of other firm staff for specific projects, such as estate planning or investments.